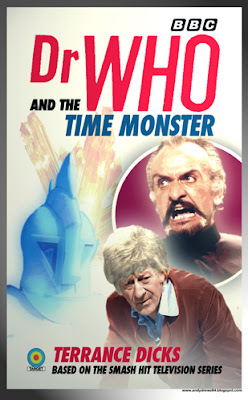 And following season eight comes season nine oddly enough. 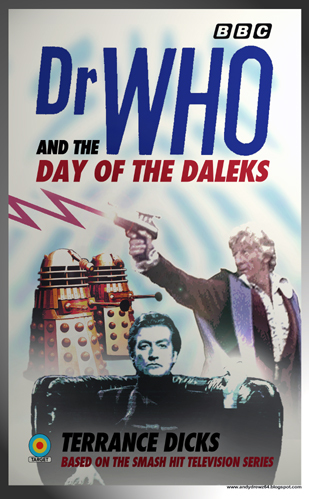 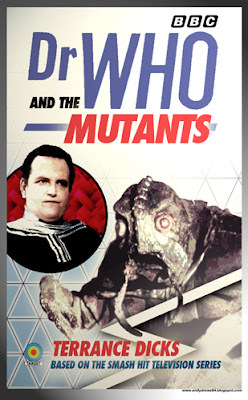 There's actually some Daleks on the cover of 'The Day of the Daleks' for a change. 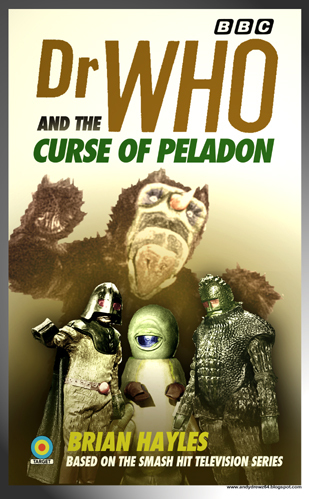 And looking through the images available for 'The Curse of Peladon', I can find no decent ones of the Ice Warriors - so I cheated. 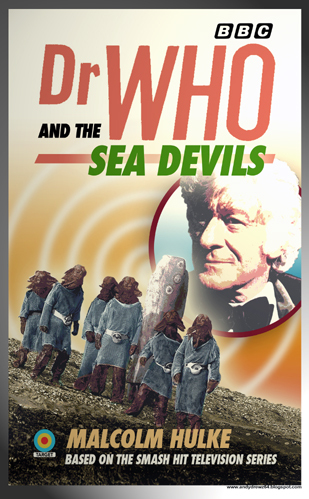 Season eight can be viewed here.